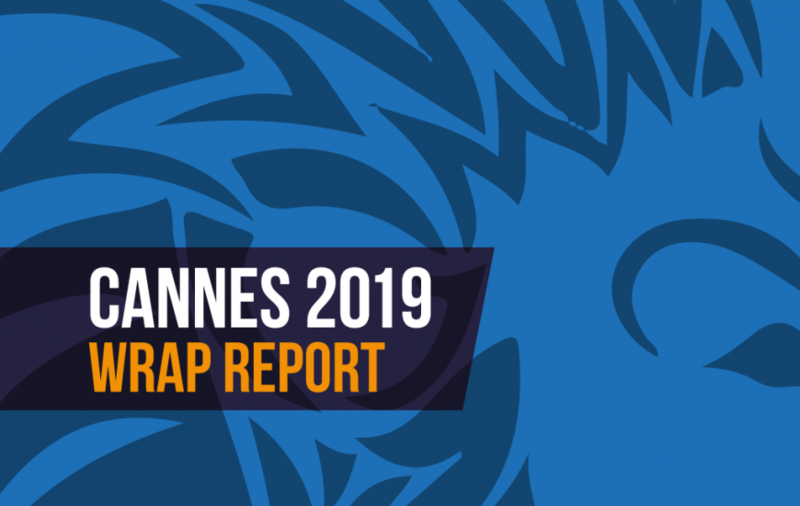 PLEASE JOIN THE WORLD MEDIA GROUP for an essential breakfast briefing on Cannes 2019. Everything you need to know about what happened in Cannes 2019 but were afraid to ask! be the heartbeat of Cannes 2019?